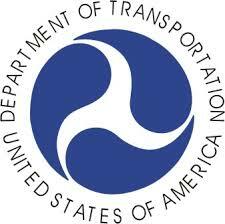 On March 31, 2010, NAS published a report evaluating technologies and methods that could improve the fuel economy of medium- and heavy-duty vehicles, such as tractor-trailers, transit buses, and work trucks. Prepared for NHTSA at the request of Congress, the report also recommends approaches that federal agencies could use to regulate these vehicles' fuel consumption. A copy of the report and press release can be obtained online at http://national-academies.org/morenews/20100331b.html. NHTSA is finalizing an amendment to FMVSS 114 (Theft Protection) that would require certain vehicles be equipped with a brake transmission shift interlock (BTSI). Starting Sep. 1, 2010, the new BTSI requirement would apply to all motor vehicles, except trailers and motorcycles with a GVWR of 4,536 kilograms (10,000 pounds) or less. CARB issued a press release on March 25, 2010 announcing that they are terminating the cool cars rule over concerns that the proposed glazing requirements may impact performance of electronic devices and negatively impact motor vehicle safety. The announcement indicates that the Board will alternatively pursue a performance-based approach as part of its vehicle climate change program to reduce CO2 from air conditioning. On March 17, the California Air Resources Board unveiled $3.7 million in rebates for zero-emission and plug-in hybrid vehicle for California drivers. 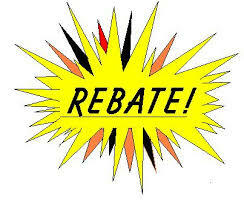 The rebates offer up to $5,000 for the purchase of zero-emission and plug-in hybrid light-duty vehicles and up to $20,000 for the purchase of ARB-certified or approved zero-emission commercial vehicles on a first-come, first-served basis. Rebates are available to individuals, business owners and government entities in California that purchase or lease new eligible zero-emission or plug-in hybrid electric light-duty vehicles now. Eligible vehicles are cars, trucks, commercial medium- and heavy-duty vehicles, motorcycles or neighborhood electric vehicles. corrections (e.g., ES-2re filter class designation; exclusion of rear seats that cannot accommodate the SID in the MDB test during the phase-in period; FMVSS No. 301 and FMVSS No. 305 test dummy applications). The notice also makes clear that the upgraded MDB test does not apply to convertibles manufactured before September 1, 2015. All other requests made in the petitions for reconsideration of the September 11, 2007 final rule to which NHTSA have not previously responded have been denied. 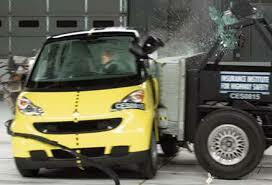 NHTSA contact: Chris Wiacek, NHTSA Office of Crashworthiness Standards, 202-366-4801. To access copies, go to the Docket Search Page and search in Docket No. NHTSA-2006-26555. The report also includes a chronological listing of all NHTSA defect investigations conducted for the above defect types dating back to 1972. The report is 234 pages in total. Persons interested in purchasing a copy of the report may email Dale Kardos & Associates, Inc. at info@motorvehicleregs.com. On Feb. 26, 2010, Rep. Connolly of Virginia introduced legislation (H.R. 4711) that, within five years, would require that 75% of the U.S. 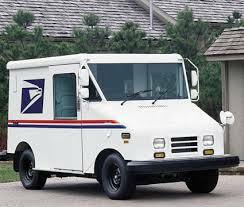 Postal fleet be comprised of electric vehicles. 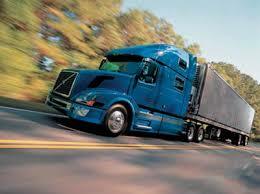 Per the legislation, the vehicles must be manufactured in the U.S. The bill has been referred to the Committee on Oversight and Government Reform.